Sometimes an image works well on its own as a sight gag. Other times you need a one word cue. 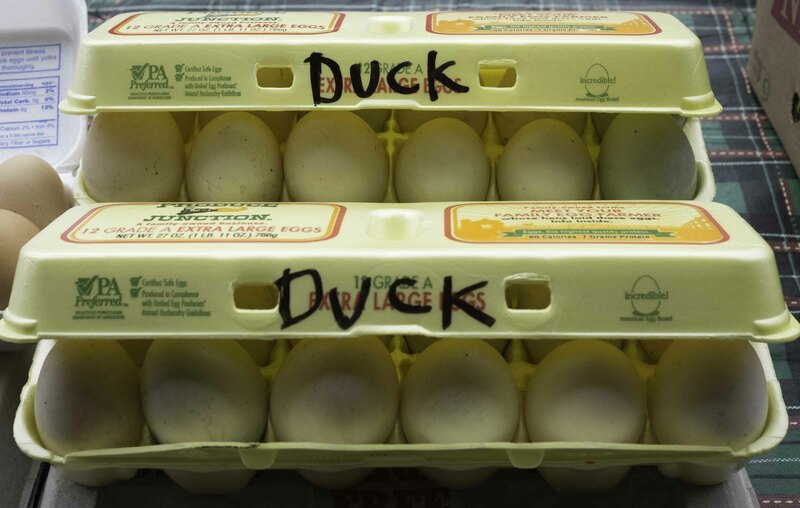 Duck, Duck …. Goose.